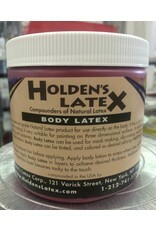 Body Latex is a premium grade Natural Latex product for use directly on the body. It has a high solids content, and high viscosity making it very suitable for painting on three dimensional surfaces. In addition to creating paintable clothing, and costumes, Body Latex can be used for mask making, slip-casting, mold-making, and special effects applications. 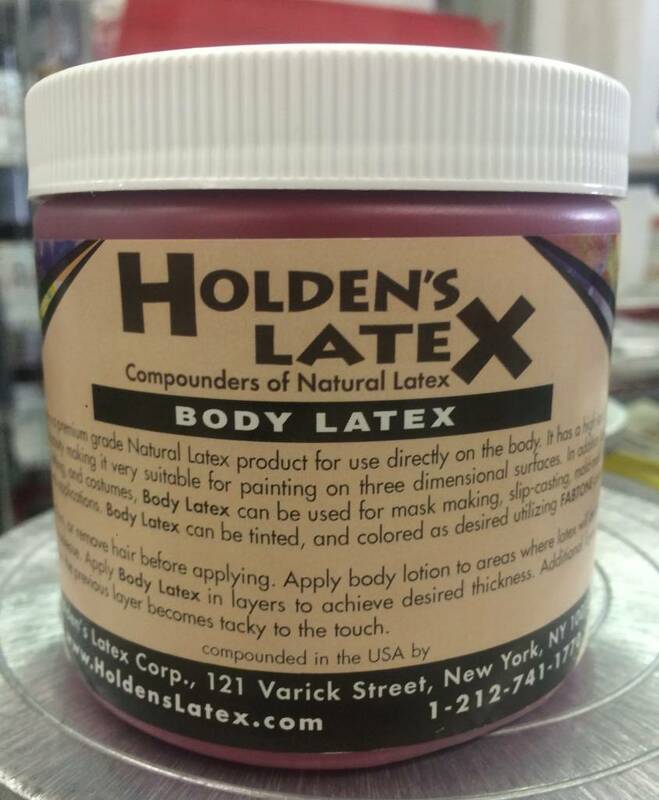 Body Latex can be tinted, and colored as desired utilizing FABTONE colors. Fab-Tone colors are highly concentrated and should be used in small amounts. They mix into the latex extremely well to give brilliant shades.